Various software and hardware-related problems may occur after the upgrade to Windows 10. One of these problems is the problem with WiFi adapter. 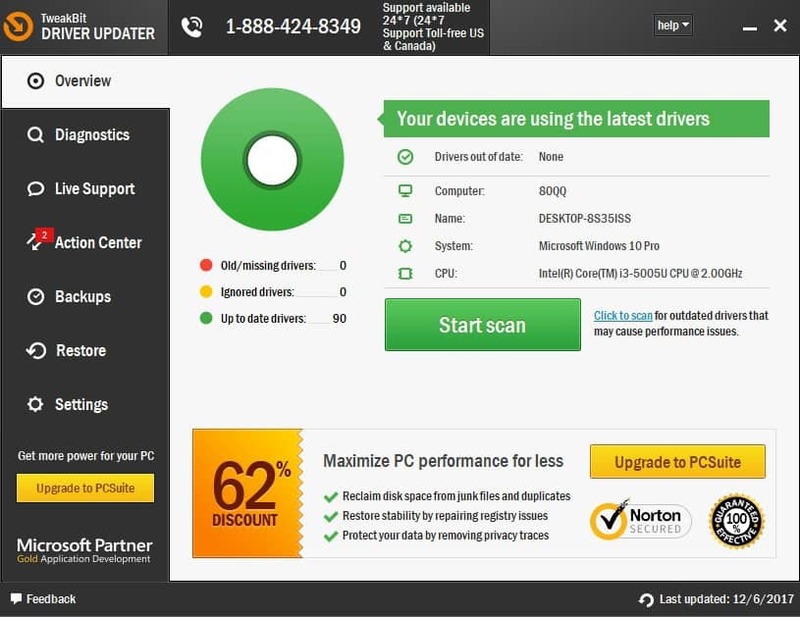 Namely, some users reported that their computers weren’t even able to detect and recognize the WiFi adapter, which worked fine in Windows 8 or Windows 7. So, I prepared a couple of solutions for this, and I hope at least one of them will help. Windows 10 no WiFi option – Sometimes, the WiFi button in the taskbar may not even be there. Nevertheless, you can still use the same solutions to resolve this problem. 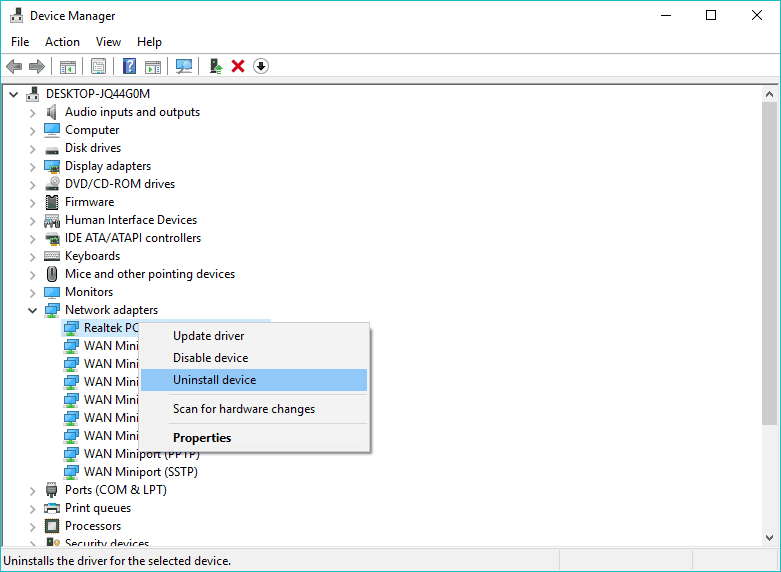 Windows 10 WiFi adapter missing – If your computer fails to recognize the adapter, you won’t be able to see it in the Device Manager. Windows 10 no WiFi option in settings – Just like it’s the case with the taskbar, the WiFi option may also disappear from its Settings page. Windows 10 WiFi connected but no internet – This one’s the worst. When everything seems right, but you just can’t connect to the internet. But don’t worry, you’ll be able to resolve this with the solutions presented below. 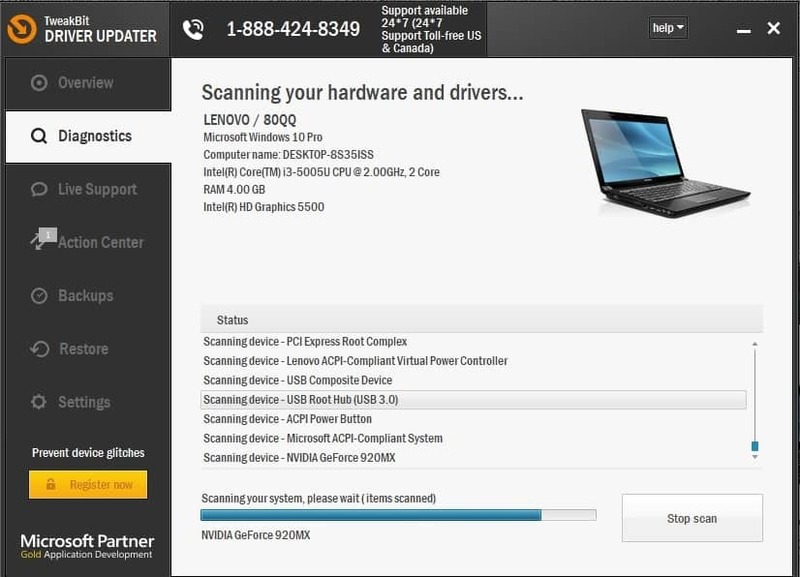 Select Internet Connections, and go to Run the Troubleshooter. If the network troubleshooter failed to resolve the problem, move on to another workaround. 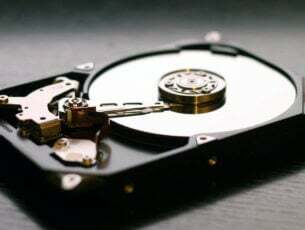 Since you can’t download anything using your current internet connection, go and download the necessary drivers from another computer or using another network. 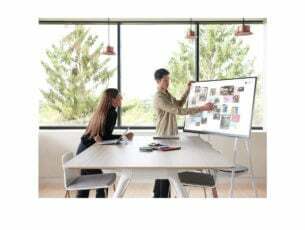 To get the most suitable drivers, go to your network adapter manufacturer’s website, and search for the drivers for your network adapter. 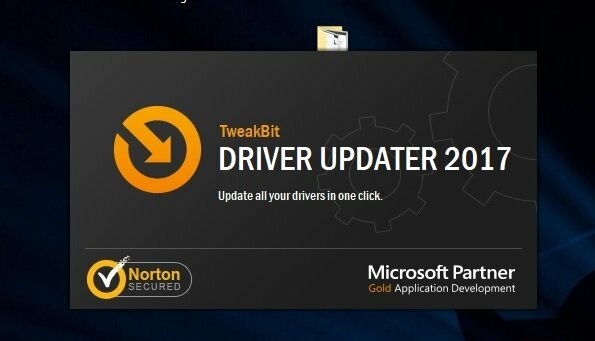 Download the drivers, move them to your computer, and begin the installation process. Hopefully, a fresh set of network drivers will resolve the problem. If you don’t want the hassle of searching for drivers on your own, you can use a tool that will do this for you automatically. Of course, as you’re not able to connect to the internet at the moment, this tool won’t be useful. 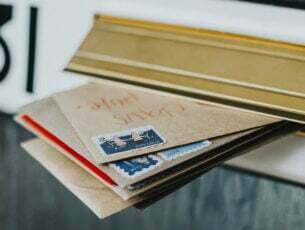 However, once you get online, it will help you to keep all your drivers up to date, so you won’t be in this situation anymore. 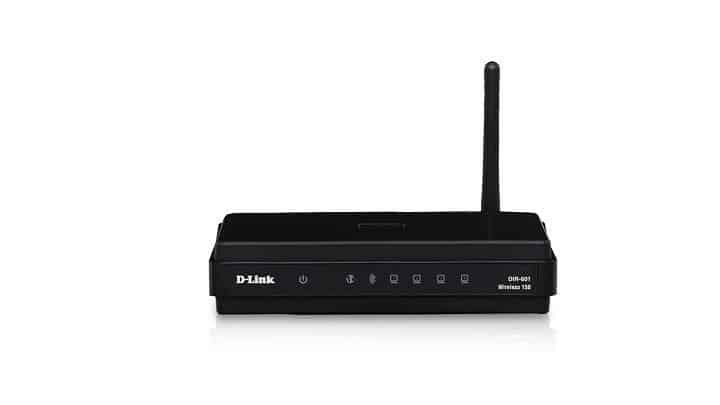 Go to Properties of the Network Adapter and look for a wireless adapter that is currently running. 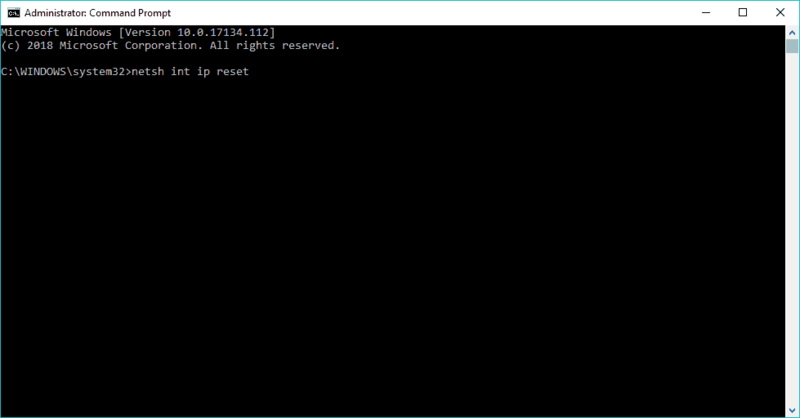 Search for the Internet Protocol Version 6 (TCP/IPv6) under the options that show up and uncheck IPv6 to disable it. Click on OK and restart the computer to enforce the changes you made. Go to Search, type devm, and open Device Manager. 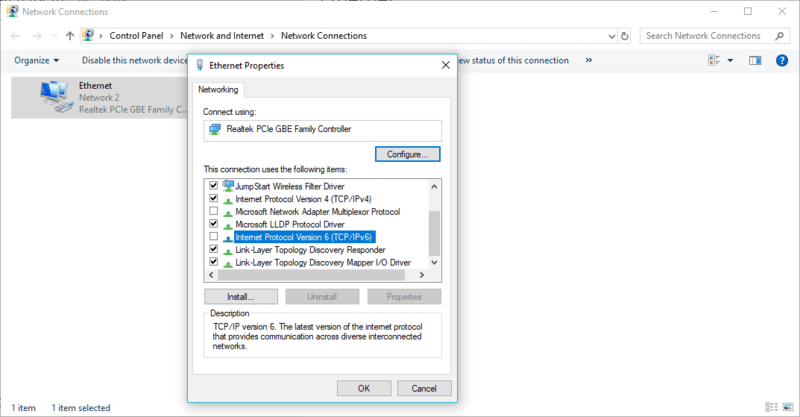 Right-click your network adapter, and go to Uninstall. Now, go on and install the network adapter driver once again, as shown above. Resetting your network adapter can do wonders. As cliche as it sounds. So, find that little button on the back of your adapter, and press and hold it. Wait for a couple of minutes for the signal to get back, and try to connect to the internet once again. This one’s tricky. Yes, updating your router firmware may resolve the problem, but it’s by no means a simple procedure. So, your best bet is to check your router’s user manual for additional instructions on how to update it. Just bear in mind that if you don’t update the router properly, you can damage it permanently. So, proceed with extra care. 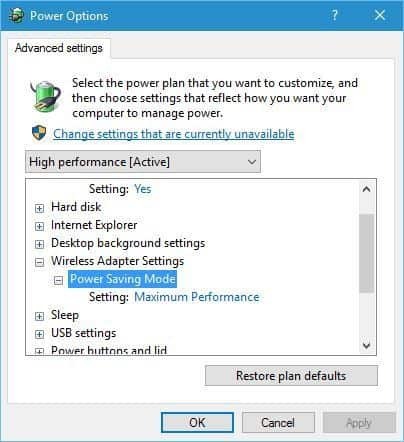 Some users reported that setting your computer to the Maximum Performance mode actually helps you to resolve the WiFi adapter issues. So, it won’t hurt if we try. Go to Search, type power management, and open Power & Sleep. Under Related Settings, go to Additional Power Settings. Once the Power Options window opens, locate your current plan and click Change plan settings. Locate Wireless Adapter Settings and set the Power Saving Mode to Maximum Performance. Just keep in mind that the Maximum performance mode will put some extra pressure on your device, so your laptop battery might last shorter. Some appliances and hardware not related to your computer can disrupt the Wi-Fi signal. For example, it’s known that microwave weakens the signal. So, make sure you don’t have any appliances that can possibly disrupt the signal near your router. 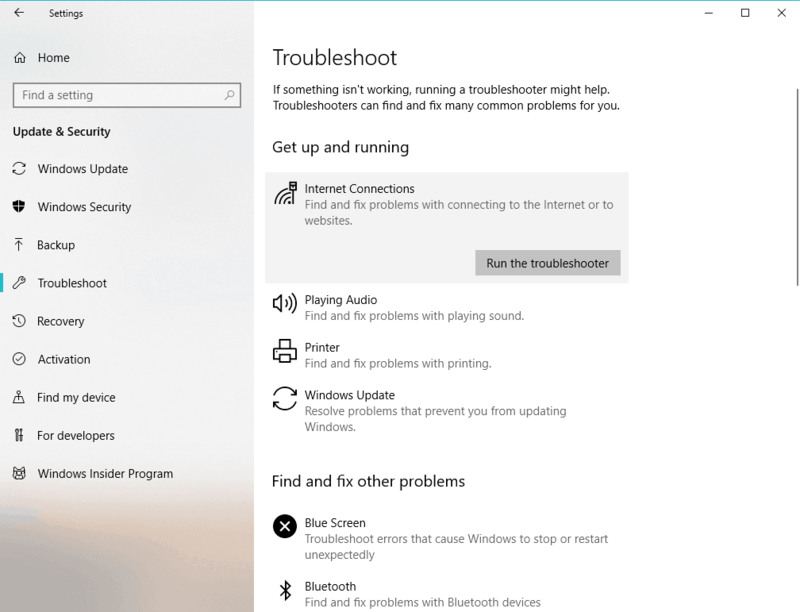 If you didn’t manage to solve the problem after performing all of these solutions, check our article about internet problems in Windows 10 , and you’ll maybe find the solution there. In case you have any comments, questions or suggestions, just let us know in the comments down below.